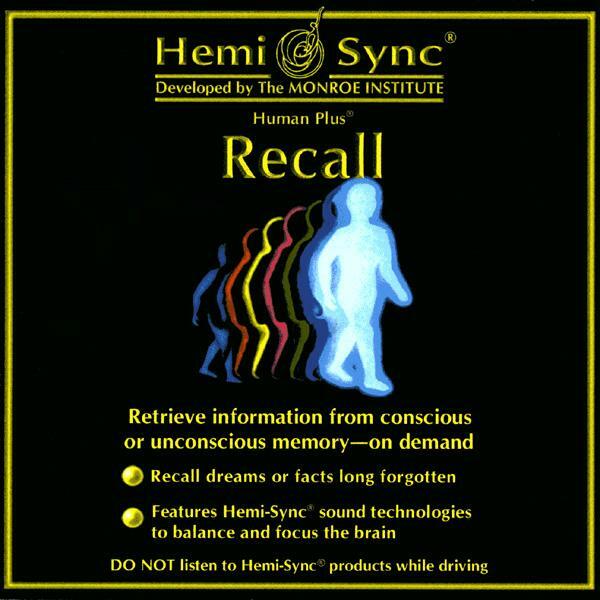 Recall teaches you a simple method to retrieve information from your conscious or unconscious memory. Recall dreams, past experiences or facts long forgotten. Use this invaluable skill anywhere to improve your memory for personal, professional or academic purposes. Learning, Concentration, Creativity, Problem solving.